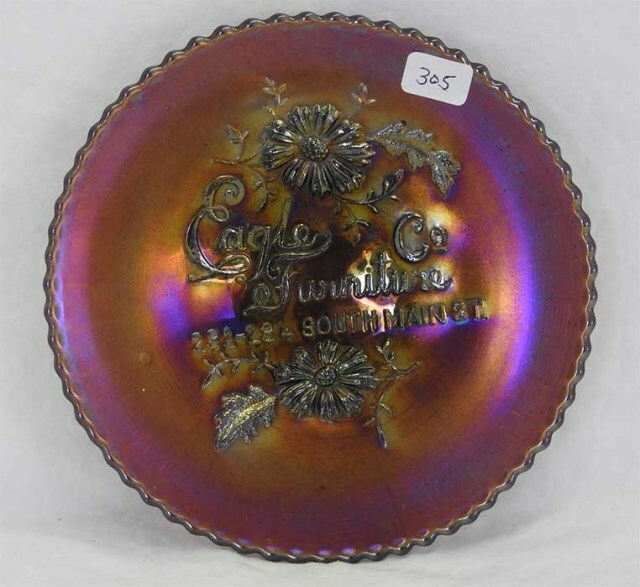 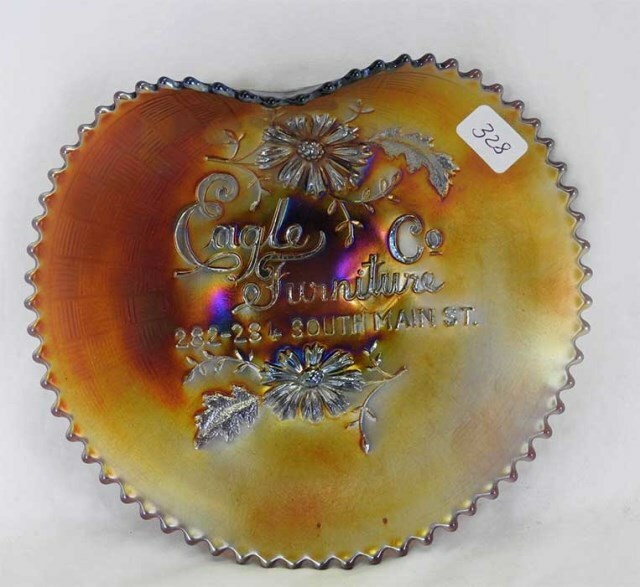 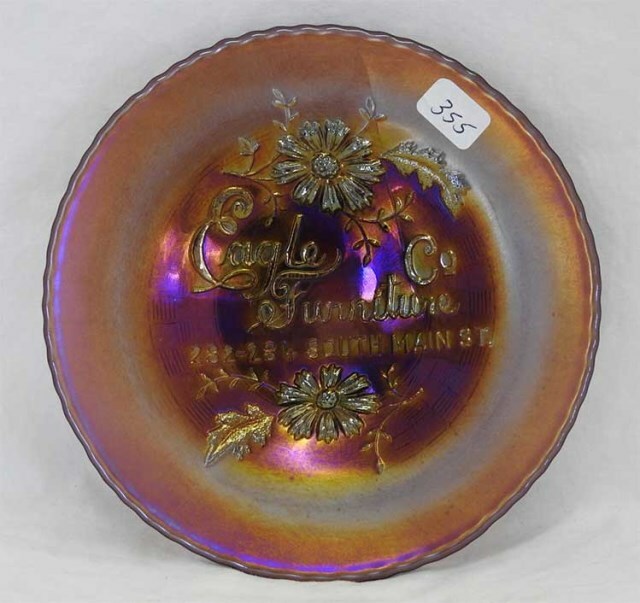 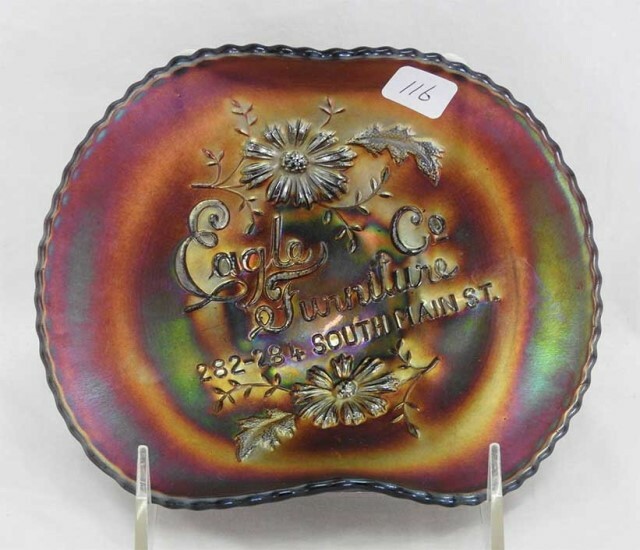 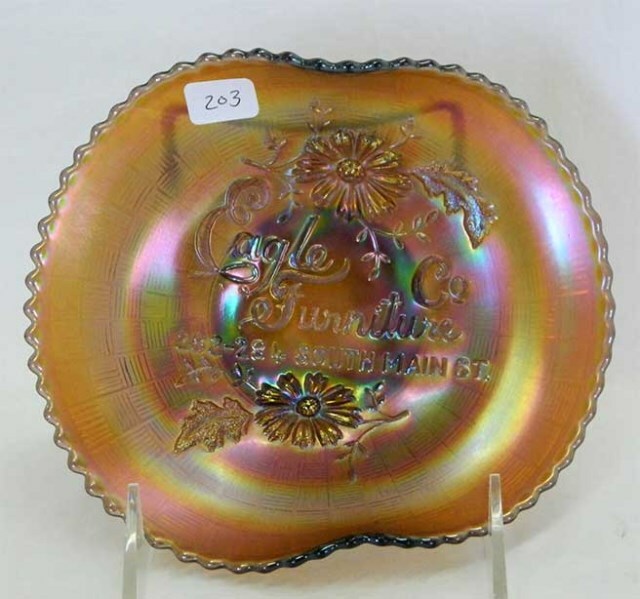 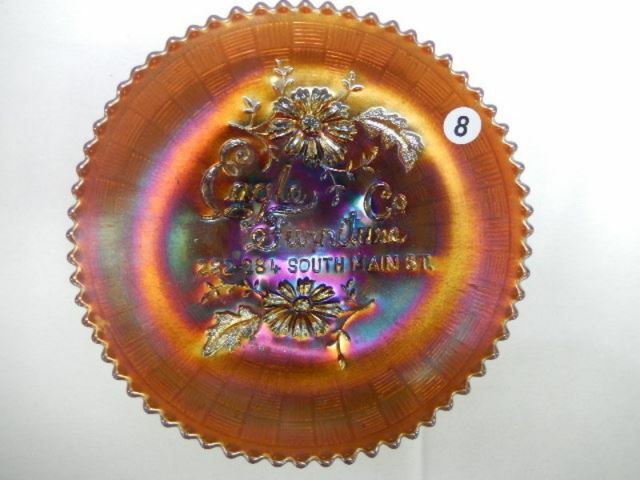 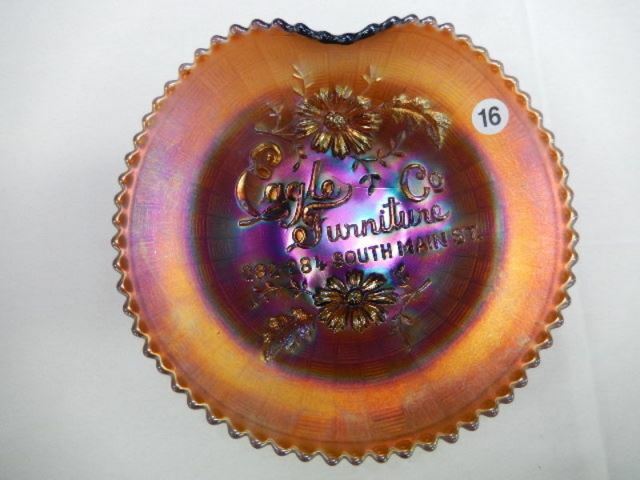 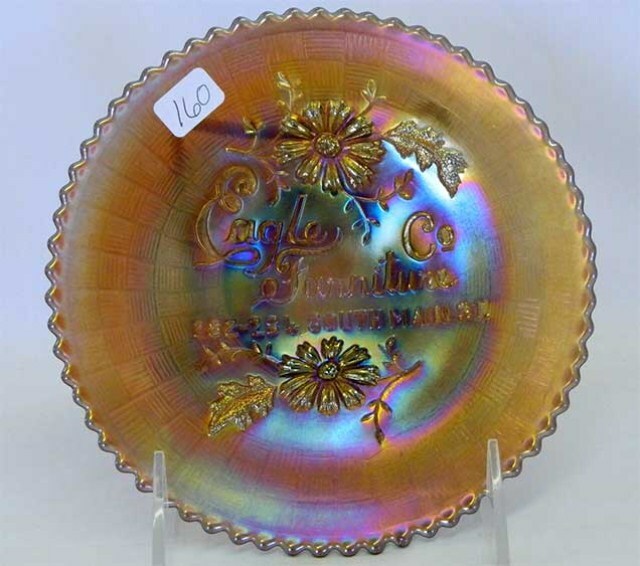 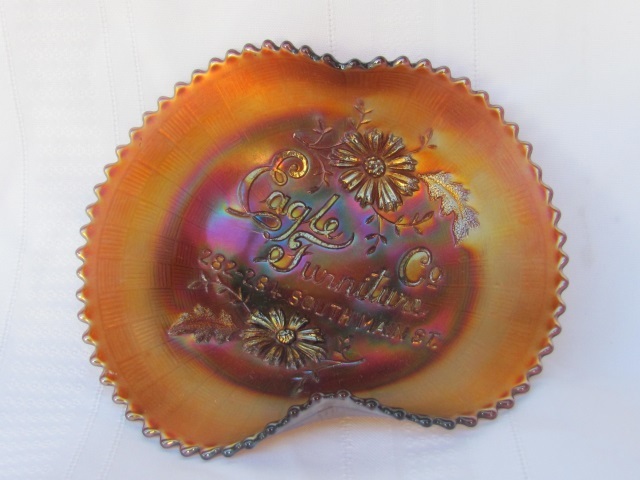 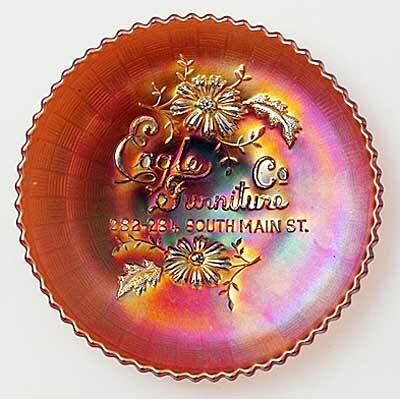 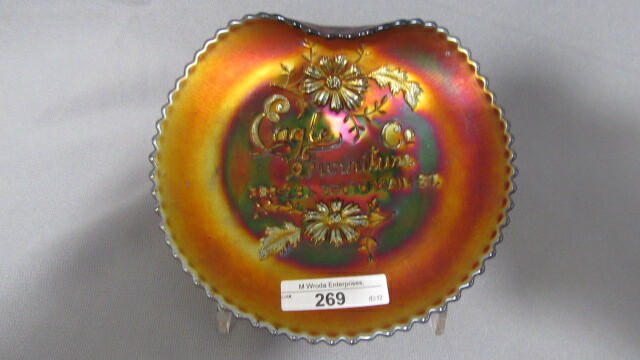 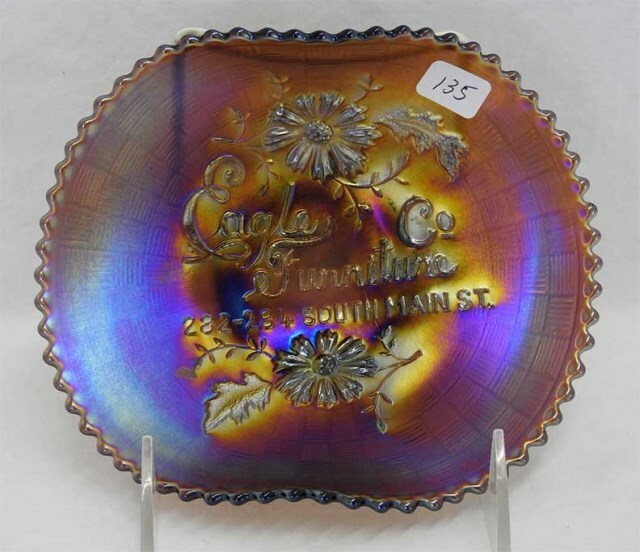 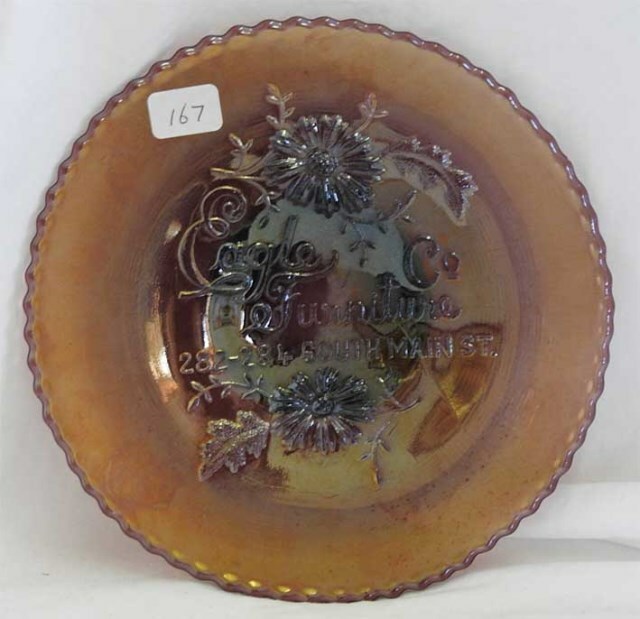 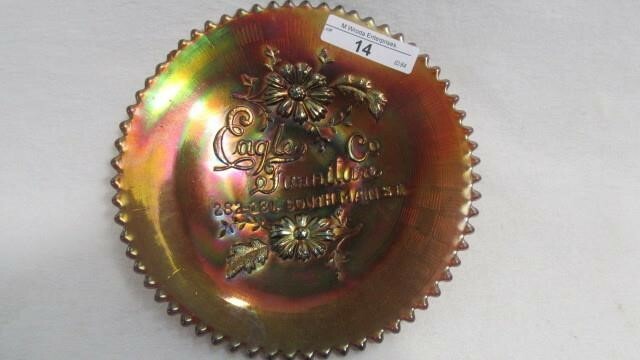 The lettering on the 6-inch Eagle pieces reads “Eagle Co. Furniture” with the address “282-284 South Main St.” lettered below. 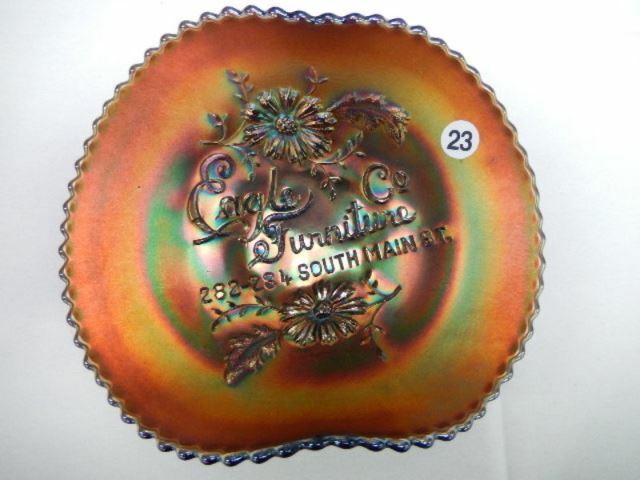 As advertising pieces go, these are somewhat easier to find than most. 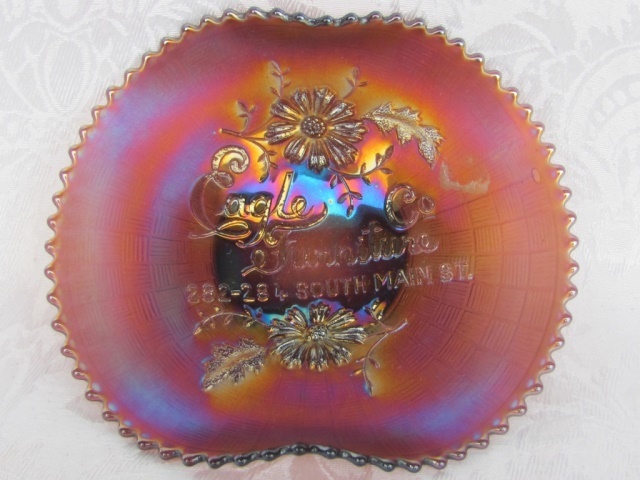 There are no records of any round bowls.